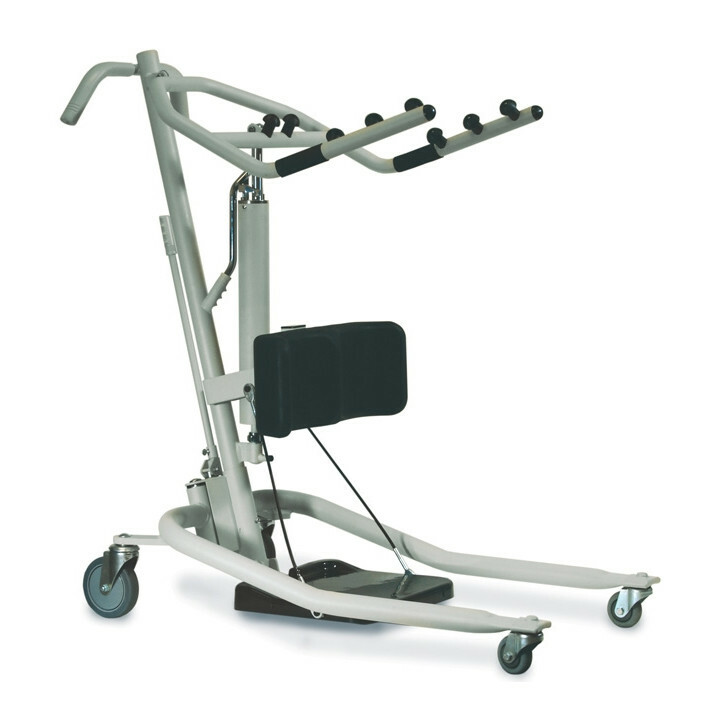 Comfortable and secure, the Invacare® Get-U-Up™ Stand-Up Lift is the answer to your patient transfer needs. 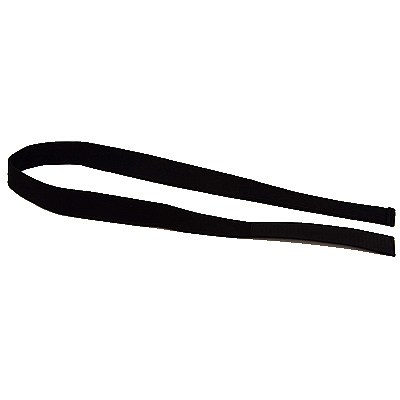 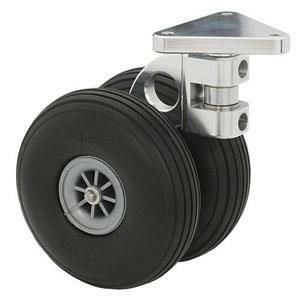 Its ergonomic styling and easy maneuverability make the Get-U-Up Lift an ideal product for everyday patient handling. 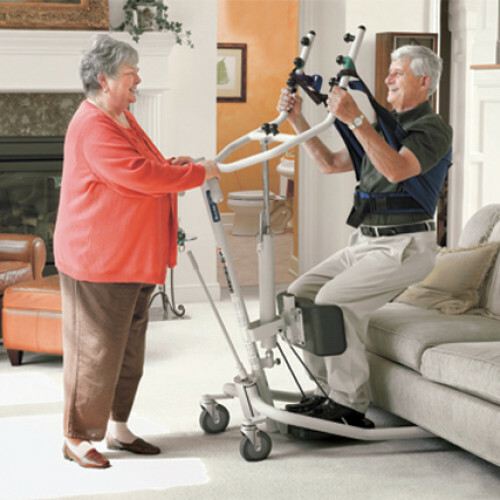 The Get-U-Up Lift helps ensure caregiver security and patient peace of mind. 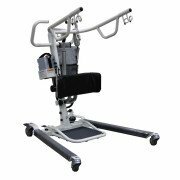 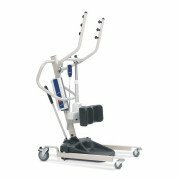 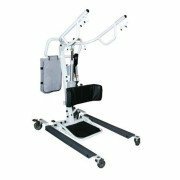 Ideal for use with partial weight-bearing patients as well as those needing rehabilitation support, the Invacare Get-U-Up stand-up lift offers safety, comfort and stability.